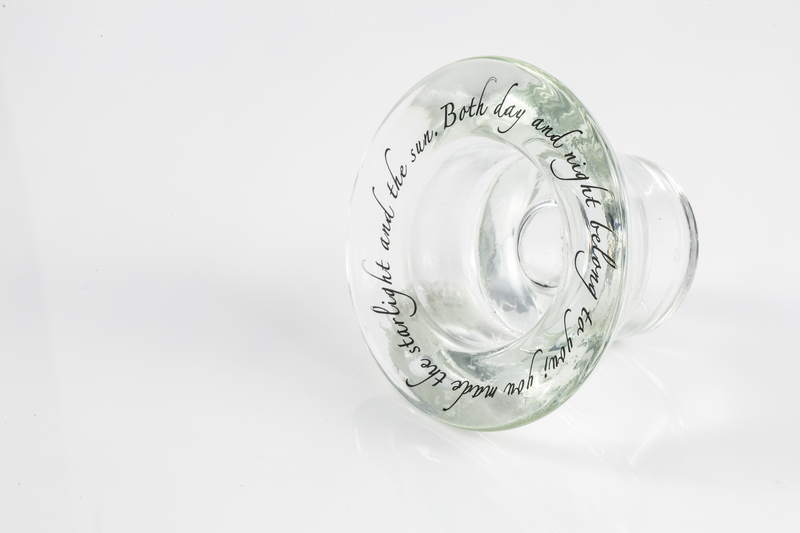 Photo: Text Printed by UV Printing on this glass bottle keeper. 20th May 2015, Singapore – UV Printing is largely unknown or unheard of in Singapore. Originated from Japan, this latest printing technology is rewriting the possibilities of what you can print and what you can print on. In this sense, this process extends the possibilities beyond just photography. We will talk about that another day. As for now, just imagine you can print on anything – expanding customization to the limits of today, UV Printing offers you more than just printing what you wanted, you can literally print on any object* or surfaces! One very common problem that most photographers (or a Marketing person) faces today is how to be different? 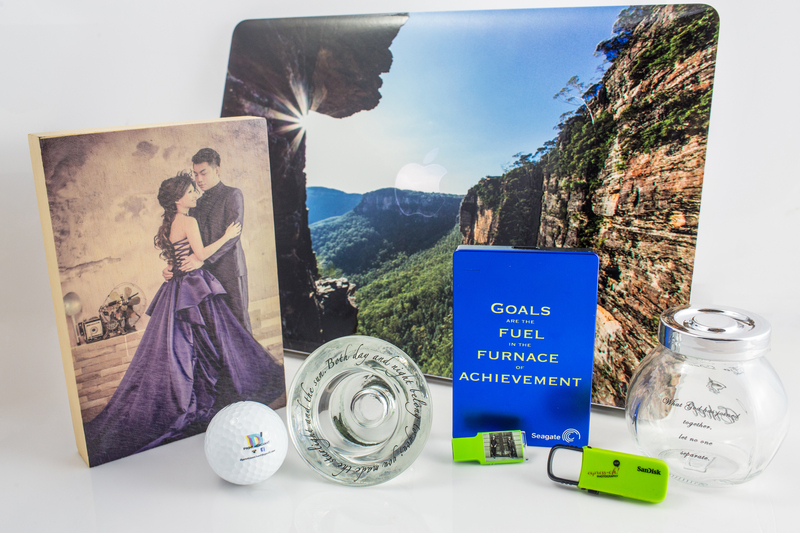 Apart from the usual offerings that photographers can propose to their clients from the typical mugs, photo albums or the bored-to-death printed coasters, UV Printing is the answer. 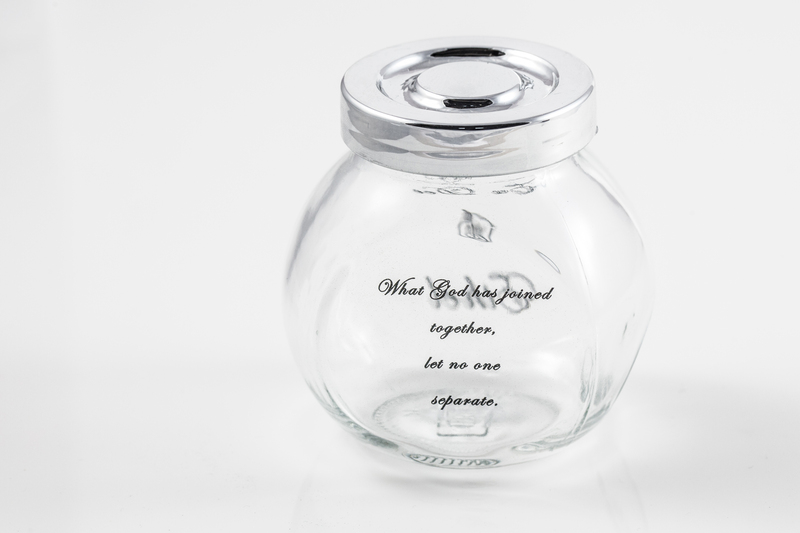 Photo: Customized Printing on a Glass Bottle using UV Printing. The good thing about UV printing is, you can printing irregular shape objects and on most material surfaces. And the printing will last longer than you can imagine. Offering glossy ink or matte ink, the end product feels expensive and very well thought out. And that’s not all, the printing is like regular printing that offers an array of colors too! Photo: UV Printing on Eggs! Yes, Easters will never be the same again! Even printing on a small object like the thumbdrive below (See the 10 cents coin as a comparison), UV Printing is super versatile and the options are endless! Wedding Couples can now choose more sensible table gifts for their guests, Corporate Clients can now choose over a few thousand items to give away rather than the usual office stationaries and in whichever format or whatever purpose, UV Printing seems like the next big thing that will catch on fast with the local and regional (SEA) markets. 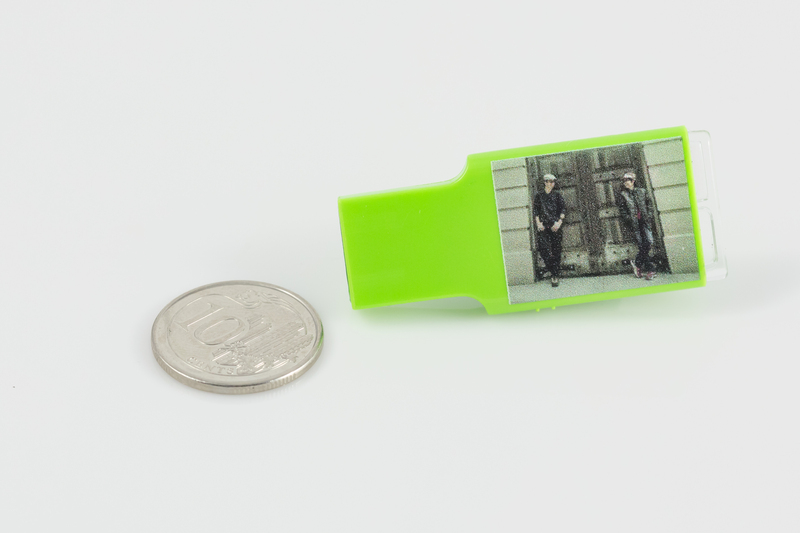 Photo: Tiny Thumbdrive UV Printed with a Photo. Photo: Customization has a new meaning with UV Printing. Photo: UV Printing done on Tiles! So what exactly is UV printing and why it is so versatile? UV coatings, have lots of advantages over regular printing. One most distinctive property of UV Printing is, it give an insane level of high gloss levels, long lasting protective qualities and feel-good-to-the-hands touch. UV Printing is capable of special effects, and can be used as a form of high-end coating and that makes UV Printing almost invincible! UV printing uses special formulated inks and after printing, the printed area(s) are exposed to ultra-violet (UV) radiation, which helps to harden the ink instantly. At situations where the object must do without the coating, the UV inks (still) cure instantly, making it really easy to print on non-absorbent materials like plastic films or metal papers. So looking at what UV Printing can do, we are off to change the landscape of Photography novelties (& corporate gifts) in Singapore. At the moment, we know of ONE Printing company that does UV Printing, they are D’ Print Merchant. Photo: Endless Possibilities for a high-quality printing on almost any object! 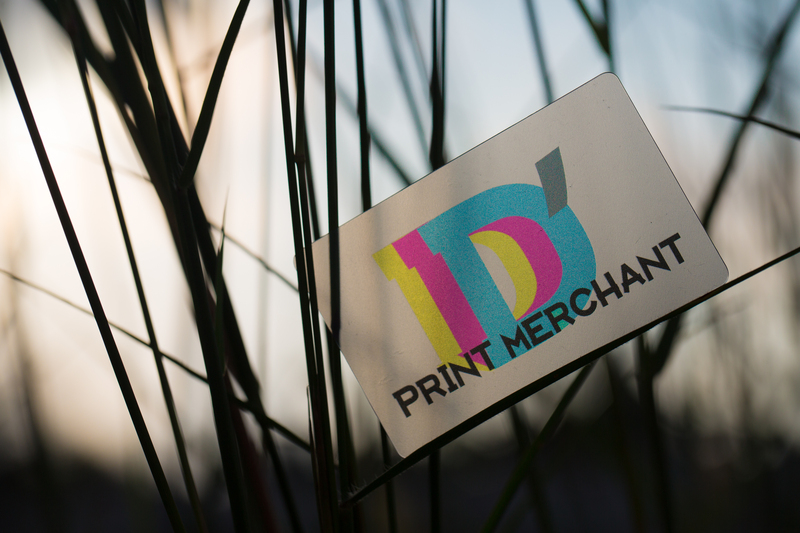 To Find out more, Click on D’Print Merchant Logo Below or here. This entry was posted in Brand: Others (Cosina, Carl Zeiss, Leica, Mamiya, Samyang, Vivitar, Zenitar,etc), Featured Photography Merchants, Photography Articles & Videos, Uncategorized and tagged D'Print Merchant, Print on Anything, UV Printer, UV Printing. Bookmark the permalink.